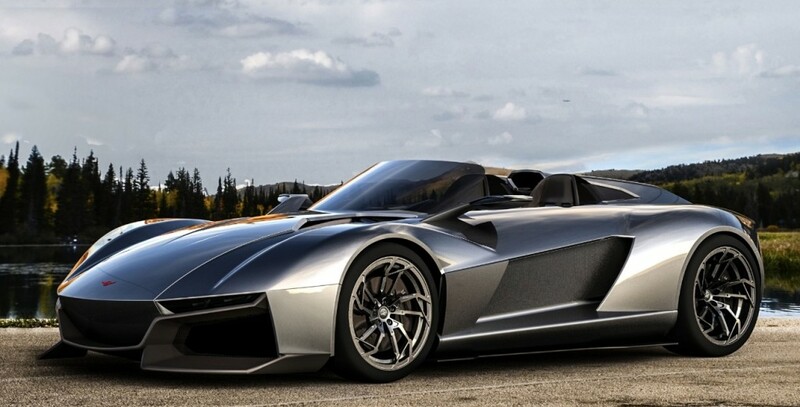 I’ve never heard of Rezvani, but their Beast is pretty damn impressive. Part race car and part daily driver, the Beast features a carbon fiber body designed by Samir Sadikhov, who previously created both the Aston Martin DBC and Ferrari Xerzi, as well as 19 inch wheels and aggressively slender headlights. It comes in two flavors: the 300 model, which starts at $120,000 and packs a turbocharged 2.0L engine pumping out 315bhp and a 0-60 time of 2.9 seconds, or the 500, which starts at $140,000 and is powered by a supercharged 2.4L engine cranking out 500 bhp and a 0-60 time of just 2.7 seconds. 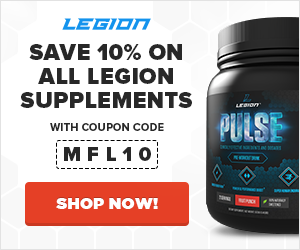 I’ve stayed away from knee wraps because research has shown they increase wear and tear in your knee joints, and recently I looked into knee sleeves and was pleasantly surprised. 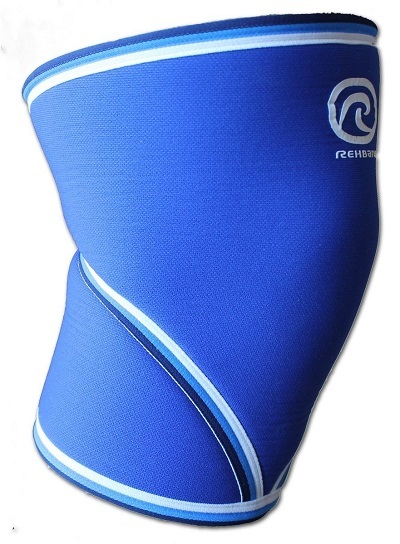 Unlike knee wraps, knee sleeves don’t exert nearly as much compression as wraps while providing some joint support and heat retention (warmer tendons and ligaments can stretch easier), which has been shown to reduce knee joint pain and stiffness in people with knee osteoarthritis. I don’t have any knee problems, but I’ve definitely noticed that my heavy squats and deadlifts have gotten a bit more comfortable since using the sleeves, mainly due to the knee tendons and ligaments staying warm in between sets and the light compression giving support while actually performing the exercises. 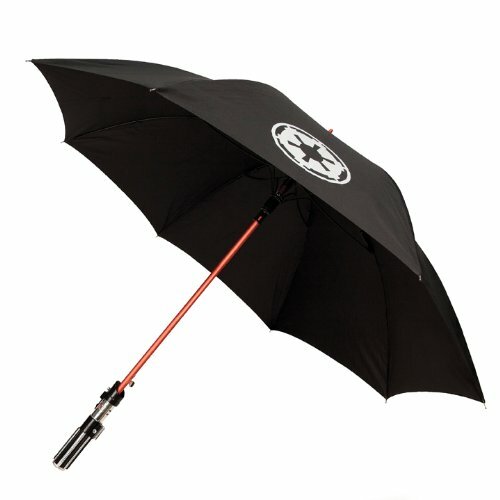 If you like Star Wars and dislike getting rained on, this is for you. And you’ll be happy to know that it’s actually a high-quality piece: it’s sturdy, the canopy is big enough for two people, and the lightsaber is surprisingly well detailed. 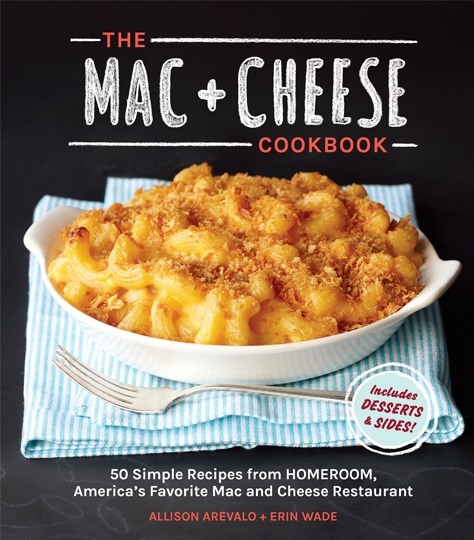 When a restaurant serves nothing but mac and cheese and becomes famous for its incredible recipes, you know it must be good. Well, Homeroom is that restaurant, and their recipes really are exceptional. Inside you’ll find traditional recipes we all know and love like the Vermont White Cheddar mac and Truffle Mac, but venture into the international section and you’ll find quirky but delightful dishes like Sriracha Mac, Shepherd’s Mac, and even a dessert version that tastes like peanut butter pie. For me, the older a movie is the better the chances are that I’m not going to like it. In many cases, the acting is cheesy, the plot is outlandish or predictable, and the production values are understandably pretty poor by today’s standards. 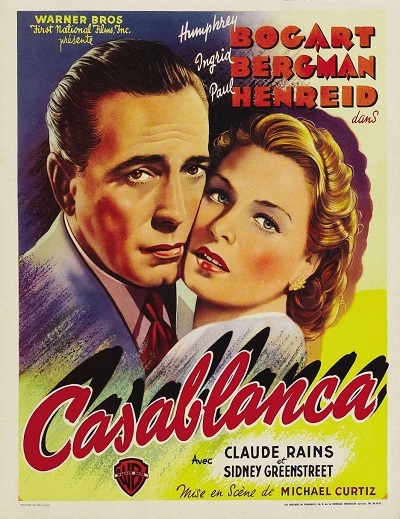 Casablanca isn’t one of those movies, though. There’s a reason this 1943 film was nominated for eight Oscars and won three (Best Picture, Best Director, Best Screenplay): its characters, plot, and themes are timeless and remain powerful and moving even today, 70 years after its release. This movie has a bit of everything: comedy, drama, suspense, romance, and even music. The characters are memorable, the plot is perfectly structured and paced, and the dialogue is witty and ahead of its time. Simply put, this is one of those movies everyone should see.